Tourism remains the primary industry within the region and for the state as well. This industry has encountered difficulty in recent years with new gaming venues emerging in surrounding states and a severely constrained consumer. 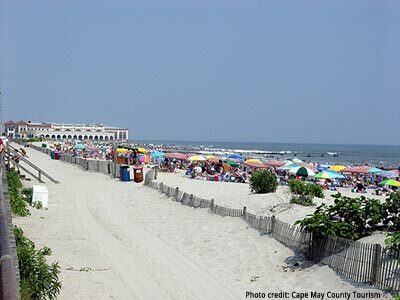 This industry has a highly developed support structure including: Cape May County Division of Tourism, Atlantic City Convention and Visitors Bureau, Greater Wildwoods Tourism Development Authority, as well as several regional tourism councils. The SJEDD's support and participation in tourism is focused on the historic and cultural segment of the market. This segment is where the strengths and resources available within the District match the needs of the industry. The District's strength in development and raising capital for projects are deployed in restoration projects of historic properties that contribute to visitor experience.